Hello… I’m a musician and film-maker with a history in community media, beginning with radio and open access video in the 1970s, television in the 1980s and the internet from the 1990s. I have a Master of Arts in Animation and Interactive Media and delved into jazz composition and sound engineering courses. In my professional life, I freelance as an ICT4D Consultant, Creative Producer, Writer, Director, Sound Designer and Composer. Beyond my creative life, I have set up and managed several small to medium sized organisations and consulted to the civil society and development sectors in the appropriate use of information technologies, community broadcast media, open licensing, organisational cultural change and governance. In 2014 I effectively retired from such work devoting more of my time to family, friends, my films and music making. My work spans the genres of non-fiction film-making, short-format documentary, non-linear radio documentary drama, projected video and sound installations focusing, in recent years, on the last forest communities of Borneo. In addition, I have taught, mentored and assisted independent filmmakers and media artists for some 25 years. My works have been screened, performed, broadcast and installed throughout Southeast Asia, Europe, and Australia. In 2017 I completed my first feature documentary Ocean in a Drop, produced with the Delhi based Digital Empowerment Foundation. In 1995 I co-founded the community and online media group, Toy Satellite. Over its ten-year lifespan, we produced a series of ‘innovative’ new media initiatives and events, commissions and collaborative works both in Australia and abroad. We specialised in streaming and generative sound, interaction design and unique web design for its day. Between 2005 and 2007 I was Open Channel’s inaugural Program Director establishing new production and training initiatives and grounding existing ones. Open Channel was founded in the mid-1970s remaining one of the longest-running independent film and video training and equipment hire collectives in Australia. Toy Satellite crew quietly dispersed in 2005. In 2015 I registered Secession Films. 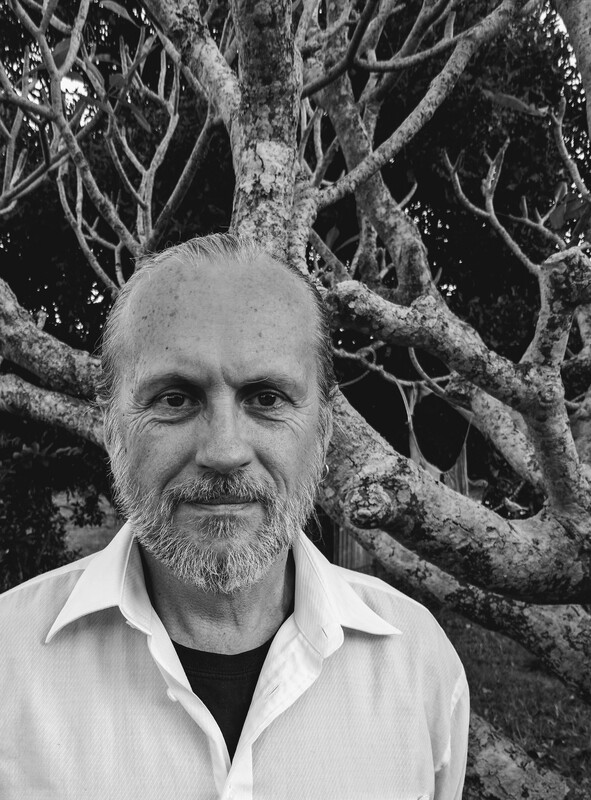 I’ve been writing and playing music since the late 1970s and was an inaugural student of the Academy of Sound Recording Engineers and the Sydney Conservatorium’s Jazz Composition course (circa 1979). The most notable bands I’d played with between 1977 and 1989 included Monsterio Delicio, S10-45, Private Lives, Kling Klang, The Astrobeatniks, Lingo Babel, White Punks on Hope and Back from Nowhere. I’d the good fortune to play side-saddle with a few others including Sardine V, Kling Klang, The Tension Nuts and Red Crayons. My main instruments at the time were piano and keyboards, saxophone and a variety of exotic flutes. Private Lives opened the first Live at the Wireless album from 2JJJ and released a sell-out EP in 1983. It was a heady period of gigs, rehearsals, trucks, and lots of music. But I grew to loath the industry the band was drawn to and left to pursue my own music and other interests. By the end of the 1980s, I’d begun to write and perform installation works such as Triangle Over Triumph and Black Harlequin. I’d always played guitar and returned to it vigorously in the late 80s after hearing James Blood Ulmer and formed the jazz-punk trio Back From Nowhere. It was to be ten years before I played in anything resembling a band again. 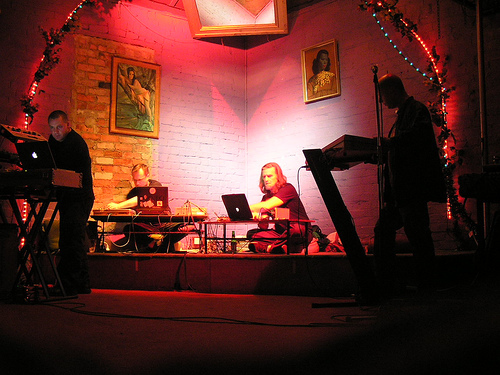 Fast-track to the late 1990s and the Electro Pathological Consort, formed in Vienna, was, in my humble opinion, legendary in concept and delivery. Fast track once more to the 21st century and I found myself behind a computer making electronic music; from generative soundscapes (Lost Time Accident) spoken word operas (Fierce Throat – a screaming choir), the structured improvisatory Terminal Quartet, to my personal take on techno, Headlock, culminating in a dedication to prog, Son of Science. 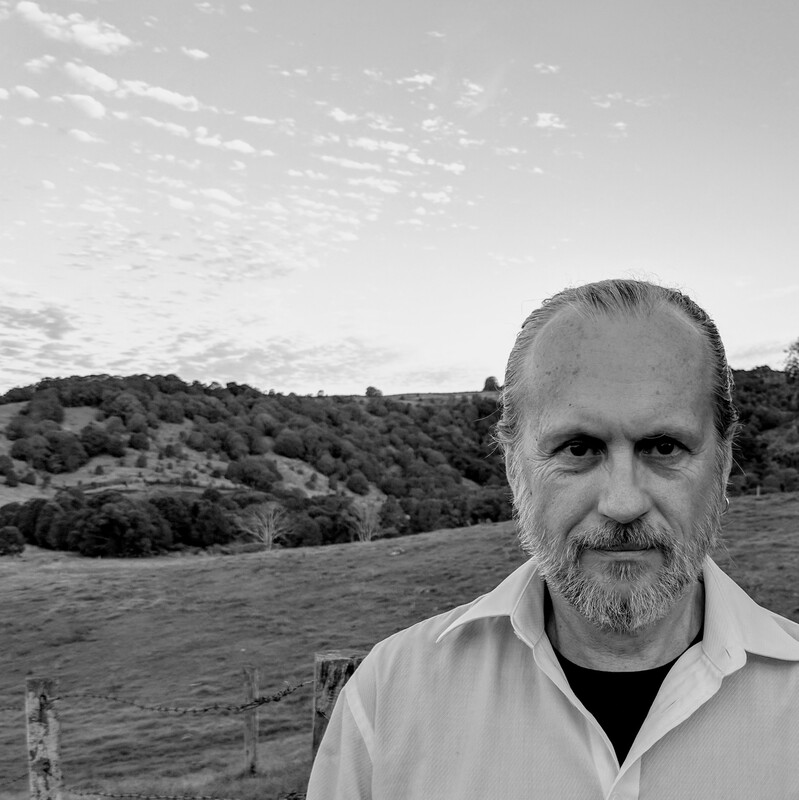 After more than 20 years of music and sound making with computers, I picked up the guitar again, determined to return to a more intimate form of writing and performance. My new recording ensemble is the semi-acoustic Smitten Bridge. 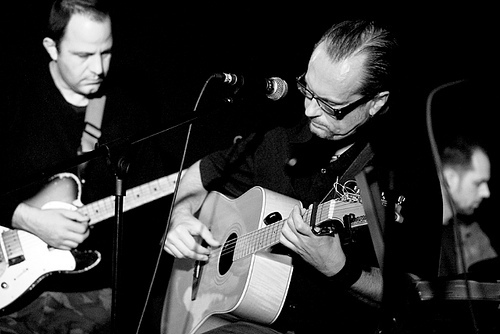 Smitten Bridge is an international collaboration comprised of flamenco, 3/4 and steel string guitars, marimba, electric and acoustic bass, percussionists, backing vocalists, woodwind, mouth organ and brass. I also write and perform with the post-punk trio Rat Kangaroo. My articles on radio art, generative music, independent media and internet activism have been published in Journal of New Musique Australia, Fibreculture Reader, RealTime and 21C, At a Distance (MIT Press, 2005), Re-inventing Radio – Aspects of Radio as Art (Revolver, 2008) Global Information Society Watch Report (Hivos, APC, 2010-2011). I had also co-authored the landmark Pan Asia Networking Report (International Development and Research Centre, 1994). My first book, Right to Know – India’s internet Avant-garde (ISBN 978-81-933164-2-9), is published by the Delhi-based Digital Empowerment Foundation. 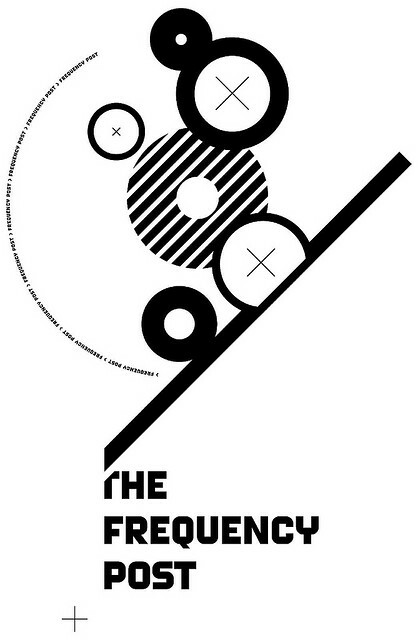 A curated series of sound works for radio all dealing with frequency spectrum allocation. Curated by Garton for Kunstradio, Austria. Artwork by Andrew Thomas. 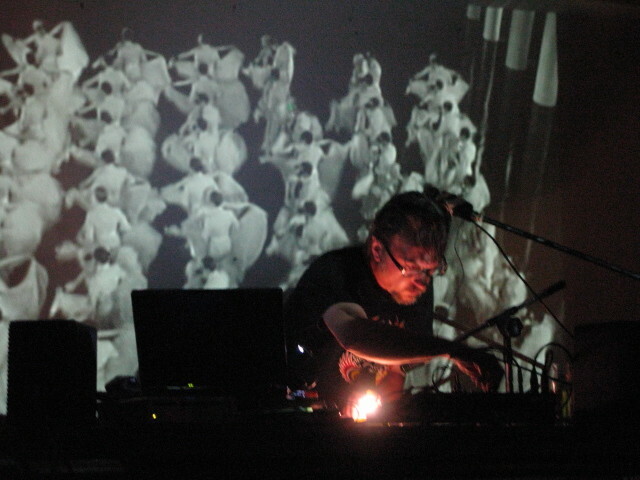 Launching Son of Science, Soup, Tokyo, August 2008.